DealerRater was founded in 2002 as the first car dealer review website worldwide.  With more than 400,000 people joining the DealerRater user community each month, DealerRater is fast becoming the world’s #1 online resource for anyone seeking third-party information on automobile dealerships. DealerRater features more than 38,000 U.S. and International car dealers, 300,000 user reviews and over 1,000,000 classified ads. DealerRater attracts more than 5 million consumers every year who visit the site to search for car dealerships, read current reviews, write their own descriptive reviews, and find car deals – all for free. Car dealers are rated on the criteria of customer service, quality of work, friendliness, price and overall experience. In addition, DealerRater offers qualified car dealers a Certified Dealer Program as a reputation management tool to help them grow their online presence and achieve higher SEO rankings across the Web. Today, over 3,500 dealers are members of DealerRater’s Certification Program. For more information, visit www.DealerRater.com or call 800-266-9455. It can be frustrating as all hell but that’s a different conversation. Thanks Mitch, I’ll see if we can make it happen too! $#@&! Damn Destination Mazda… the have about a dozen more reviews then us…. not for long! Those flat landers won’t know what rolled them over! Thanks for a great example Ryan.